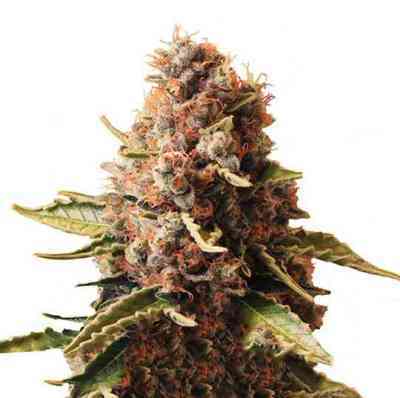 Early Amnesia CBD cannabis seeds by Dinafem Seeds belong to a feminized CBD-rich cannabis strain derived from the cross between an Original Amnesia and an Auto CBD. 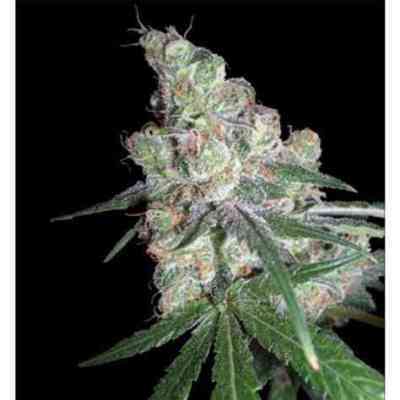 Early Amnesia CBD is a marijuana seed with which Dinafem’s breeders have excelled themselves. They have created a cannabis strain with typically Sativa yielding properties and flavours that, on this occasion, come accompanied by a fast growth and a moderate effect. A major achievement! Being a CBD-rich marijuana seed, Early Amnesia CBD provides users and growers with the chance to enjoy the nº1 cannabis genetics in Dutch coffee shops with a more bearable effect. Early Amnesia CBD grows faster than Original Amnesia and Amnesia CBD, reducing the flowering period a week, or even 10 days, without it being detrimental to the yield, taste and scent of the Amnesia lineage. The result of crossing an Original Amnesia with an autoflowering plant from Dinafem’s CBD Auto elite line couldn't be other than a cannabis jewel noted for her overall traits and amazingly short flowering time. The taste and scent of Early Amnesia CBD are mostly citric, accompanied not only by the delicious blend of fruits and lemon typically found in the Amnesia family but also by the amazing orangey nuances that characterise Dinafem’s CBD elite line.